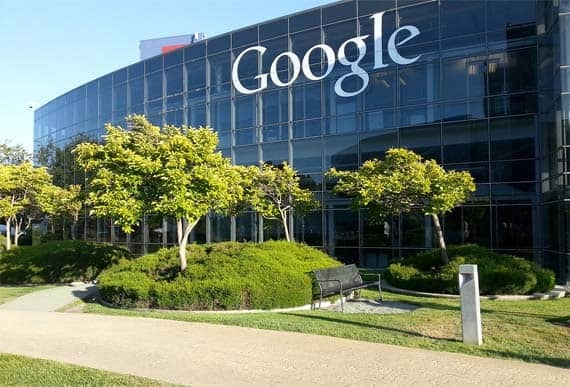 Google, this prestigious technology company, the main subsidiary of the American multinational Alphabet Inc.,specialized in products and services related to internet, software and other technologies, appeared almost by chance in the hands of two university students and in its beginnings it only offered an Internet search engine. Just in a short time this search engine became the favorite of almost every user on the planet. And this was the path that led Google to develop the hundreds of services it offers today. As time has passed, the company gradually has become a synonym for innovation. A distinction that has been won by betting on ambitious and, at times, almost surrealistic projects. Some examples are the development of autonomous vehicles, projects related to drones, the development of a super computer brain or the disturbing Red Button of which we spoke recently on the blog. Ambitious, innovative and almost science-fiction projects require a series of patents, sometimes, almost as extravagant. A patent grants exclusive intellectual property rights over a particular invention. This is undoubtedly one of the most common strategies for appropriating the economic benefits derived from technological innovation. In fact, technology patents have become common among the big technology companies like Google, Apple, Microsoft or HTC, among others. 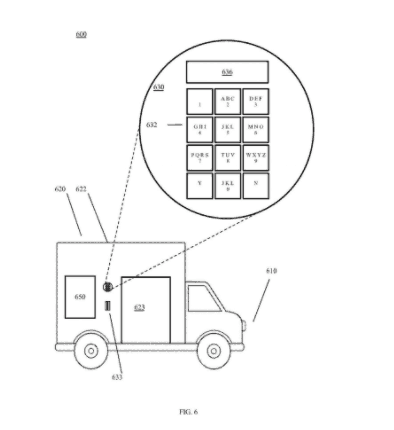 Google has patented a self-driving truck destined for the distribution of goods. The vehicle conceived by the company of Mountain View has several separate compartments with the aim that the person who receives an order can lock, unlock and open the compartment to collect their goods. The Google Glasses, an augmented-glass-shaped reality device, presented by Google in 2012, was not exactly a success. However, the company has patented last year a new version of the technology used for its smart glasses. Google intends to develop an improved version of its proposal launched in 2012; A more flexible and sturdy element that allows users to use their glasses in a larger number of situations. 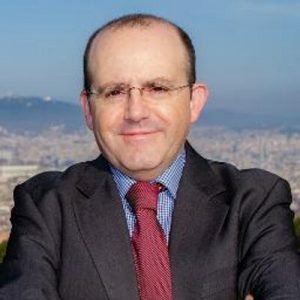 In this case, it aims to guide its use to companies where the original model does not cover all the needs that organizations have nowadays. Google has used this type of car for years to develop Google Maps. But until recently the company had not considered commercializing them. It would be a system through which vehicles can determine a collection position and destination. And all with minimal human contact, users should only indicate where they want to go; the car does everything else. But here the benefits do not end; the patent includes a system capable of determining the best location to pick up a person to avoid jams, construction works, etc. The technology Google is also betting on, offering solutions to health problems. An example of this is the bionic eye, a device that could allow correcting the vision of people who have visual difficulties without using glasses. To achieve this, the patient would undergo a surgical intervention through which an intraocular device would be inserted to replace the crystalline. And in case it is not surprising enough the foregoing, Google also has a patent on the development of contact lens that work with solar energy and in addition to improving the vision, allows its users to collect data about their health or read barcodes, among other things. As I said at the beginning, the patents registered by Google are counted by hundreds. Probably more … With all this huge number of patents safe, the company will continue to surprise us in the coming years by proposing products and services that we do not even dream of today. We are waiting for an exciting future! If you are interested on discovering more about this topic you can find much more in the Google patent search engine. Bitcoins or virtual coins, opportunity or threat?